As you know, we love the vacation countdown in the Jones Family! 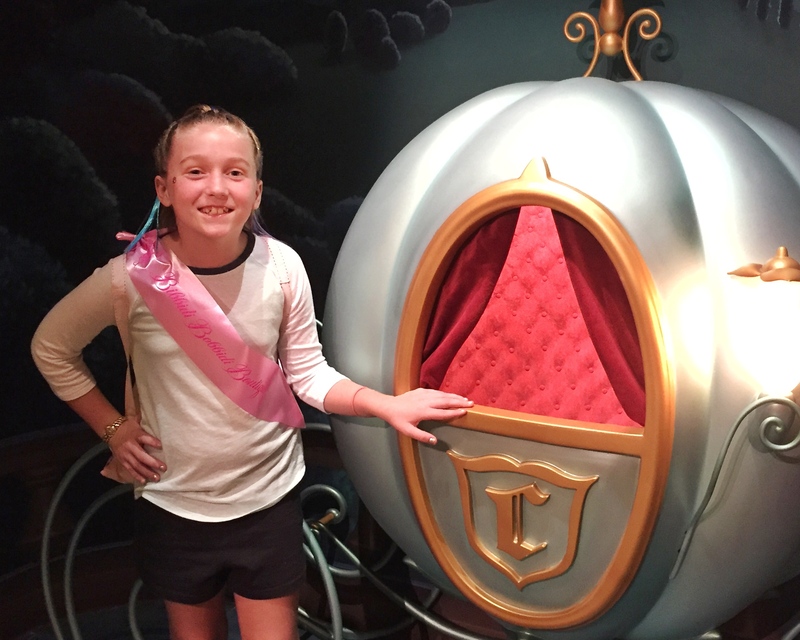 I found another free Disney activity that I could not wait to share with our tribe. You can “Disney Yourself!” Yep, that is what I said. 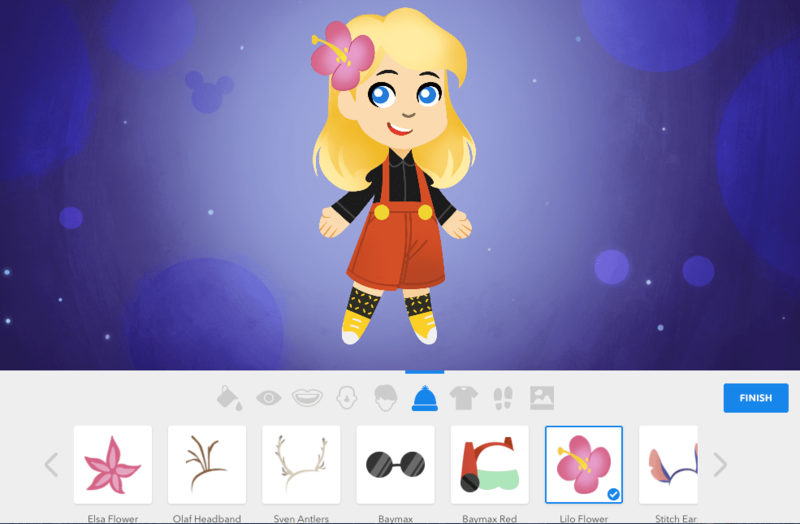 Disney has this game that you can basically create yourself as a cartoon character and then add hair, outfits, background, accessories and more. Let me just say…I LOVE IT! I think my favorite part is grabbing outfits inspired by Disney Movies. We have a trip coming up in March. I am going to create a #DisneyYourself inspired by our trip. Can you guess where we are going? But first, let me share details on how to create your own character. We walk you through the process, step by step! Step #2: Start adding lips, eye shape, eye color, hair style, hair color, etc. to your character to create YOU! 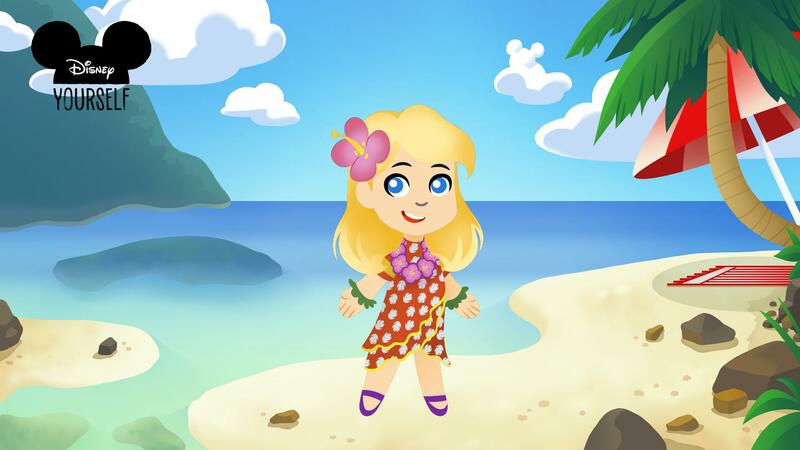 Step #4: After you select the backdrop, you can then download to your computer. 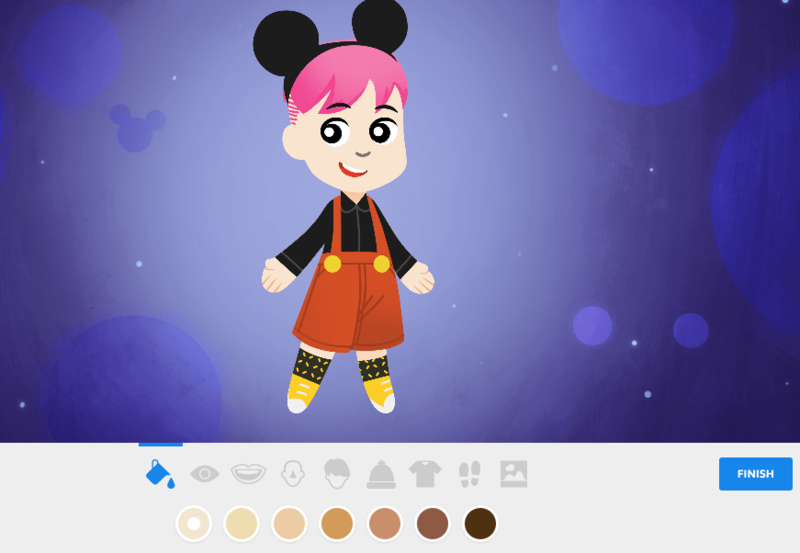 Here is my finished character inspired by our upcoming Disney trip. Where do you think we are going? Leave a comment below. Be sure you pin this picture to get the step by step instructions on how to Disney Yourself later!